With Entryless, not only can you upload bills via the web or your mobile device, you can submit bills via email. The email address allows you to save time and effort by having vendors and suppliers email bills directly to Entryless. Avoid lost bills, keep your accounts payable up-to-date, and consolidate billing to make your accounts payable more efficient. To get started, you need to claim your email address. Once you’ve claimed your email address, you can view it at any time in the Entryless dashboard in the Account Information section. You can email bills to your bill forwarding email address and distribute it to anyone who sends you bills. You can submit bills via your dedicated e-mail address. Simply attach your bills in PDF, JPEG, or PNG format from your email client and send them to your Entryless email address. 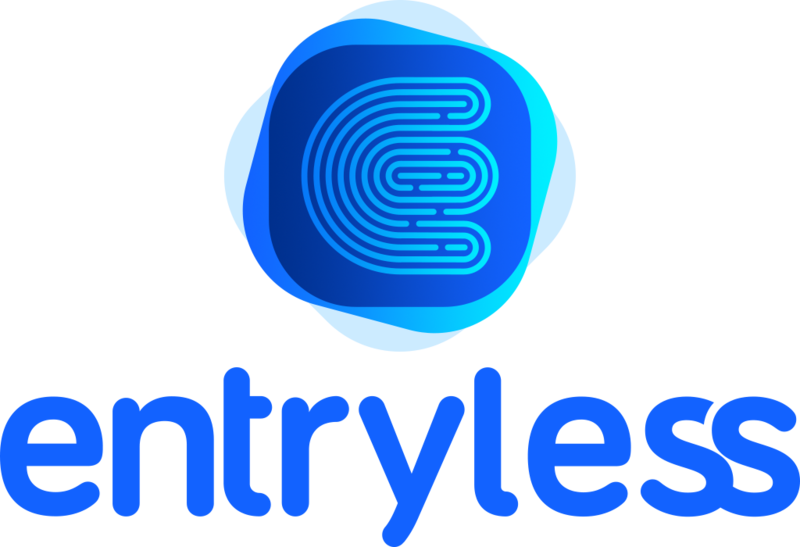 Entryless accepts emails up to 20MB in size, and bills submitted to Entryless via your dedicated email address will appear in Entryless Inbox for review. When emailing bills in PDF format, you can send one bill per PDF or group multiple bills into a single PDF. When sending multiple bills in a single PDF, make sure that each bill is on a separate page of the PDF so that Entryless can automatically process them. Distribute your Entryless email address to suppliers and vendors, so that they can email bills directly to you for automatic processing. When you consolidate your bills by having suppliers send bills directly to Entryless, your company becomes more efficient and suppliers experience faster payment. When you receive an emailed bill into your Entryless Inbox, the message bubble icon in the top bar will show an indicator. You can access your Entryless Inbox at any time by clicking the message bubble icon. The Entryless dashboard also shows you the number of bills you’ve received during the month, and you can click in this area to access your Entryless Inbox, as well. Entryless Inbox shows you the bills that you have received through your bill forwarding email address. You can review the bill and respond to senders to acknowledge receipt or ask a question about a bill. Within Entryless Inbox, the left pane shows a list of emailed bills that have been received by Entryless. A green checkmark next to an email informs you that the bill attached to the email is automatically being processed by Entryless. You don’t need to do anything for the bill to be processed and made available for you to review. If you want to view a specific bill, first click the email in the left pane. The email and an icon for the attached bill will appear in the right pane. To view the bill, click the bill icon. The bill will open in a separate browser tab and you can view the contents of the bill. Close the tab when you’re done. When you’re ready to review the bill for entry into your cloud accounting system, you can go to the Approve Bills section. If you need to respond to a supplier to ask them to clarify bill details, correct a billing item, or let them know they sent the wrong bill, you can type a reply in the reply field in the lower left, attach a file if needed, and then click Reply to send them an email from within Entryless Inbox.